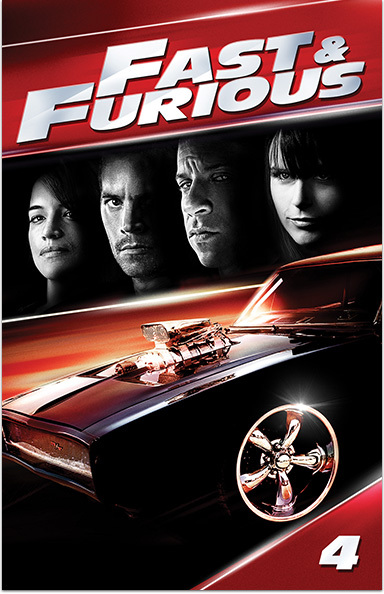 Vin Diesel and Paul Walker reteam with Michelle Rodriguez and Jordana Brewster for the ultimate chapter of the franchise built on speed! FAST & FURIOUS © 2009 UNIVERSAL STUDIOS. All rights reserved.